Stephen Colbert. Stephen The Patriot. 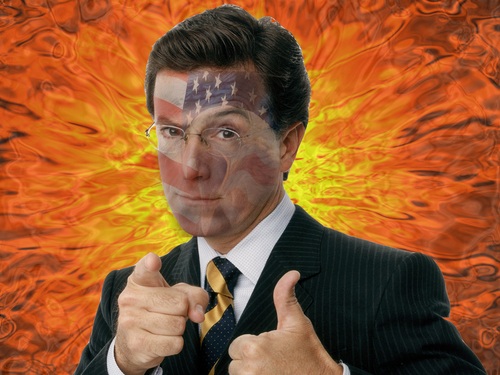 HD Wallpaper and background images in the Stephen Colbert club tagged: colbert jon stewart.